Today's Photo of the Day features Lake Placid, in Queensland. 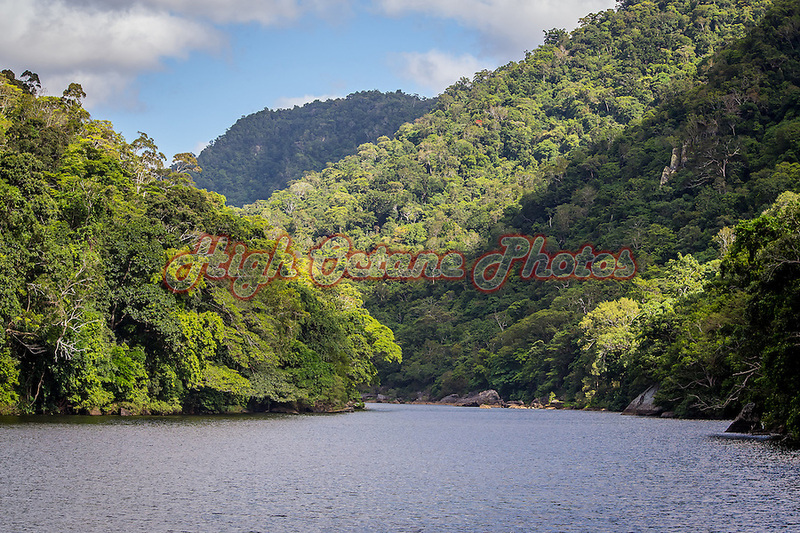 Lake Placid is part of the Barron River, and makes the entrance to Barron Gorge National Park. The lake has also been known to contain salt water crocodiles from time to time, although these are re-located when possible.